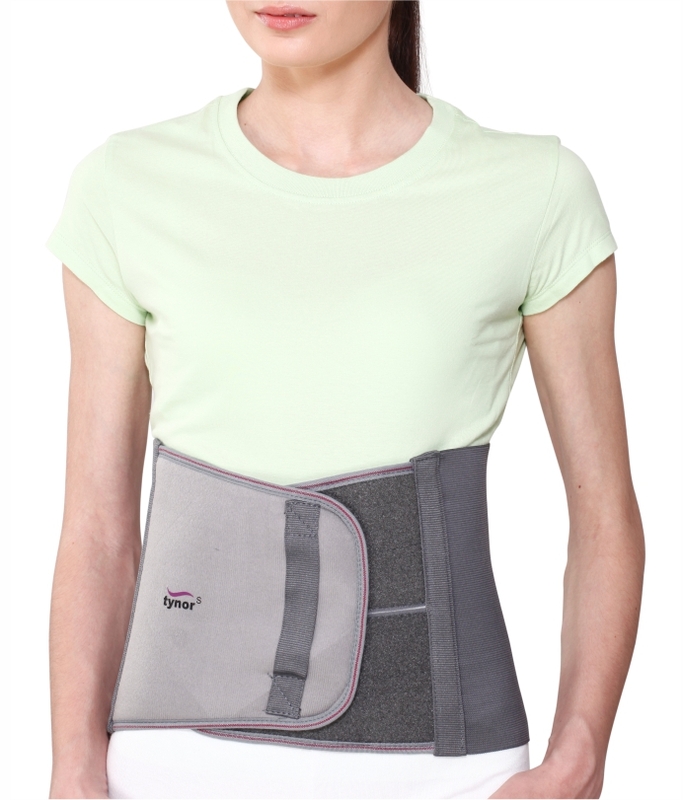 Home / Abdominal Support 9"
Abdominal support is a compression belt to support the abdomen and compress the abdominal muscles. 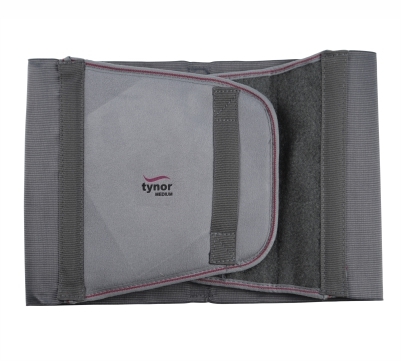 Its used as a post operative aid, by mothers after delivery and for waist line reduction. 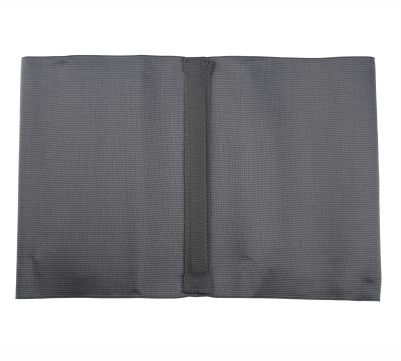 Porous webbing improves ventilation and comfort of the patient.